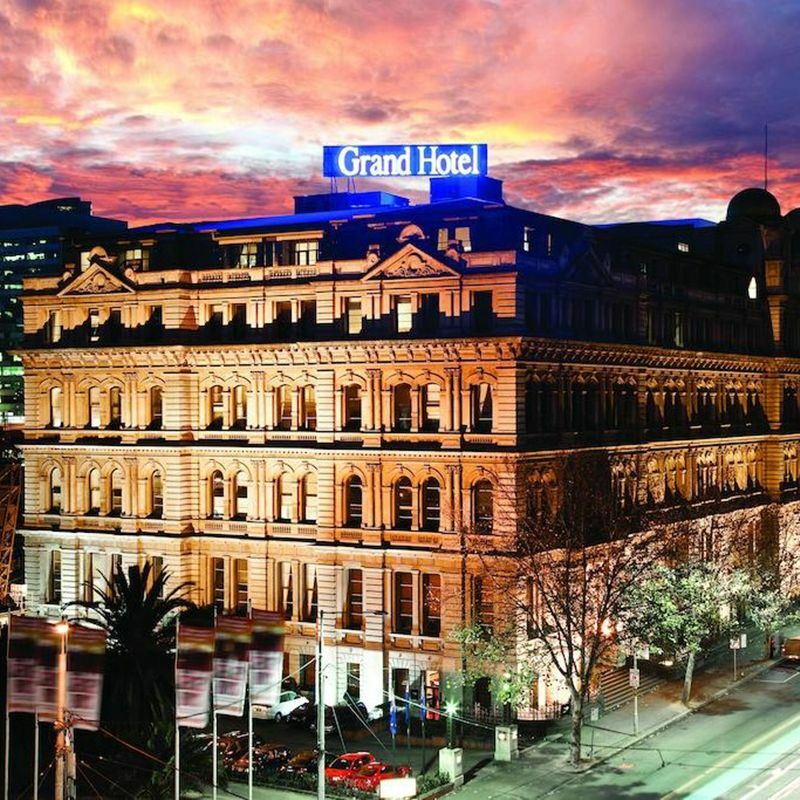 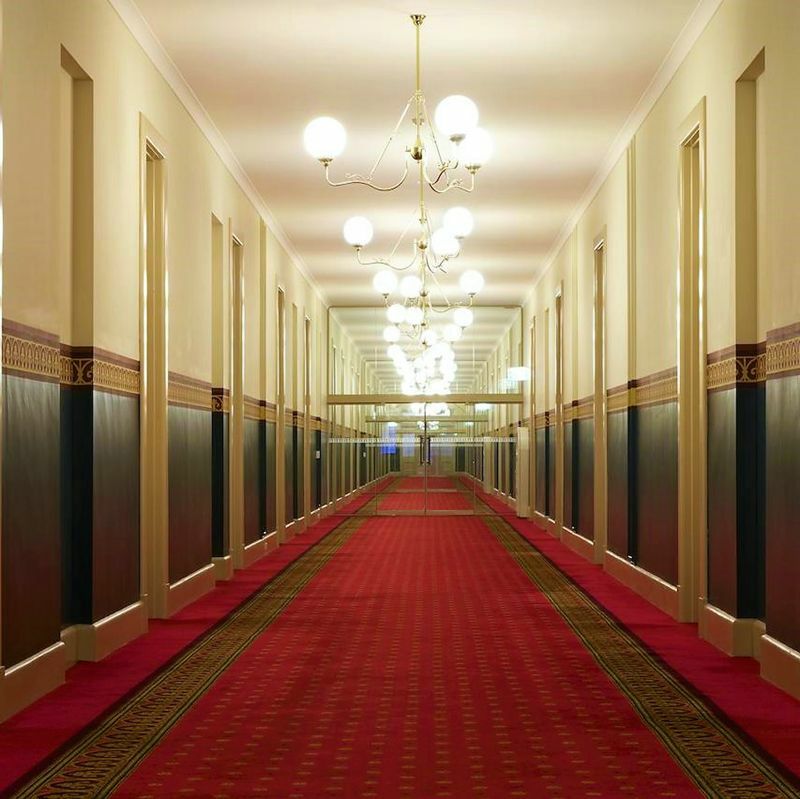 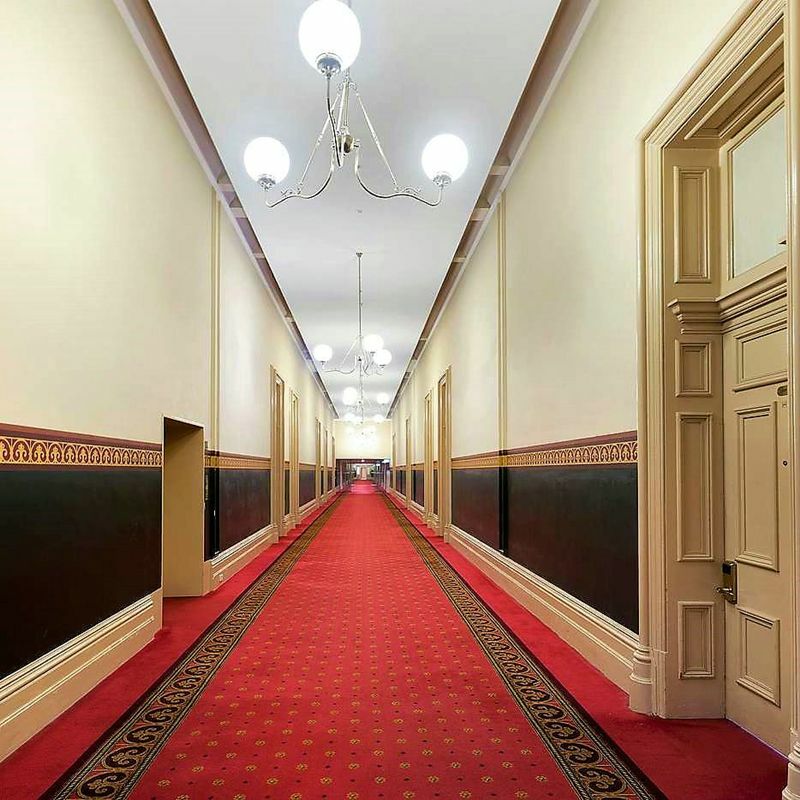 Beyond its majestic facade Grand Central Melbourne offers 130 exclusive apartments. 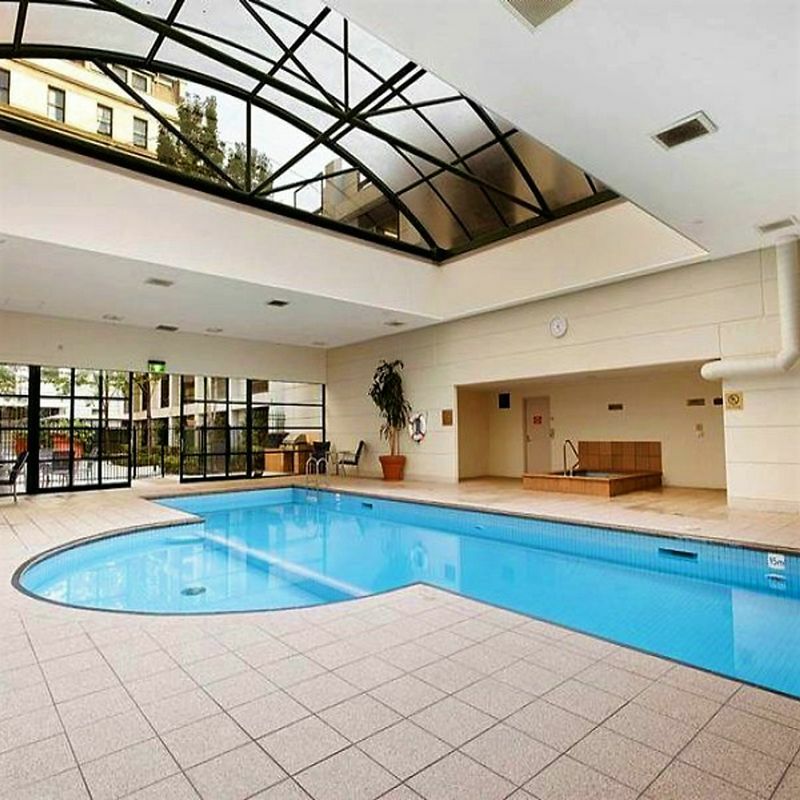 Live amidst grandeur and sophistication of Melbourne’s iconic Architectural masterpiece. 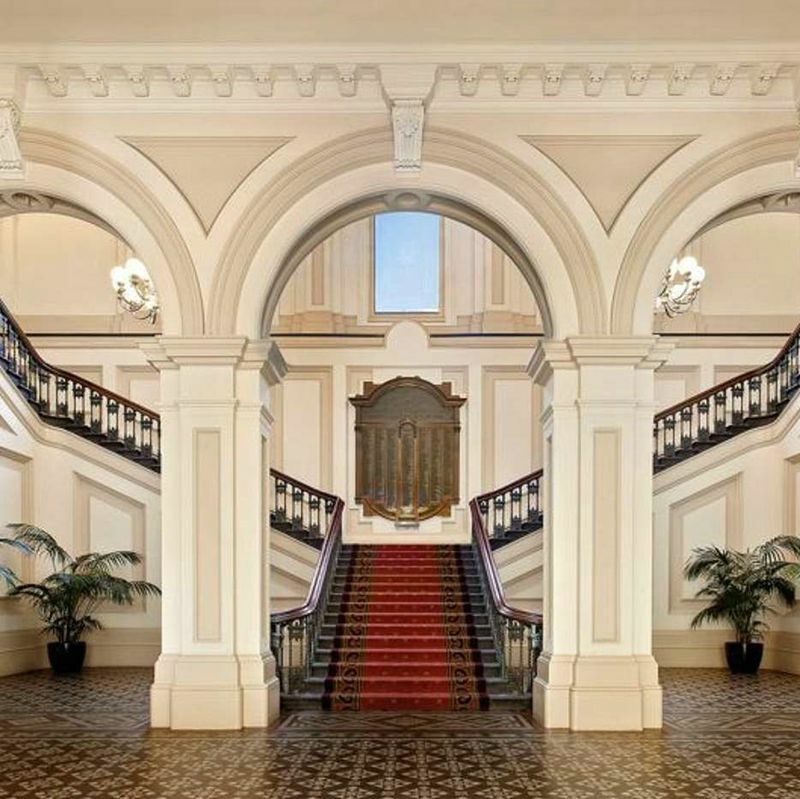 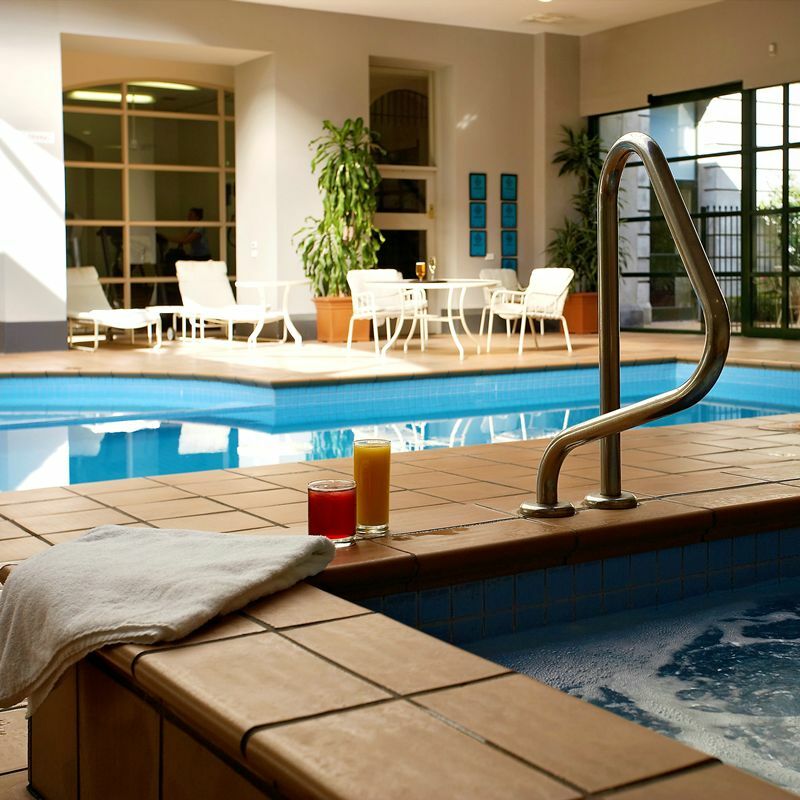 Sashay down the majestic stair case, float about in the luxurious heated pool, spa, sauna and gym and saunter about in the palatial gardens. 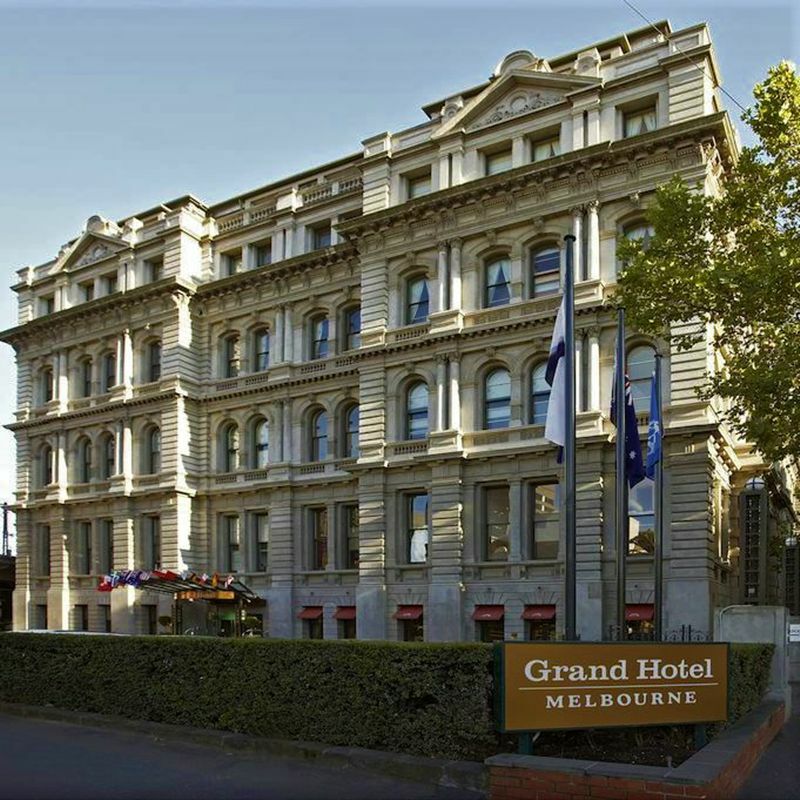 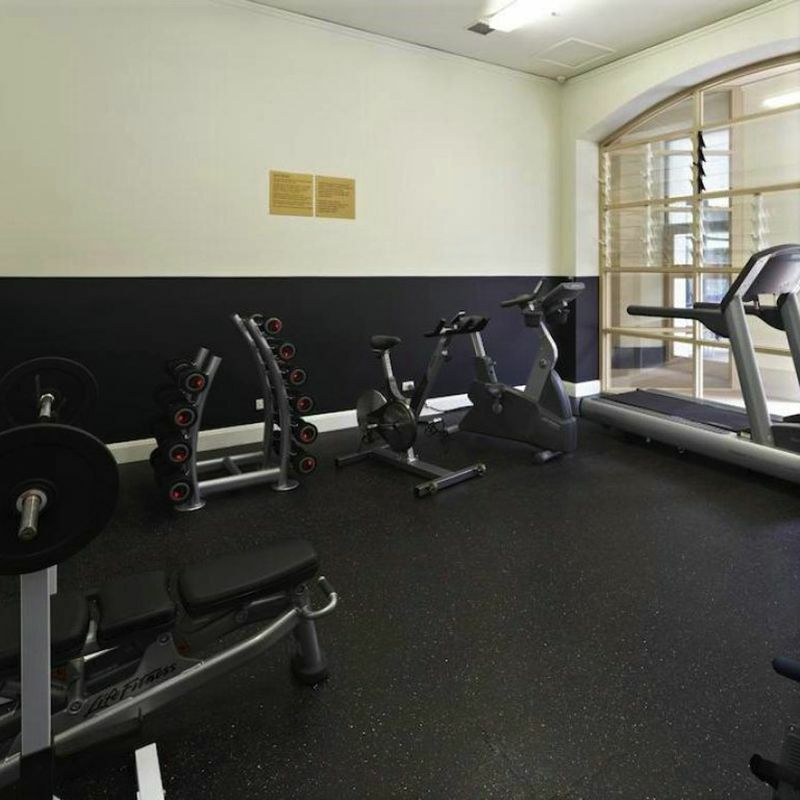 This centrally located and truly dominating piece of Melbourne’s history is ideally situated to everything Melbourne City has to offer, only minutes from cafe’s, Southern Cross Station and shopping, Docklands, Crown Entertainment complex and Casino.